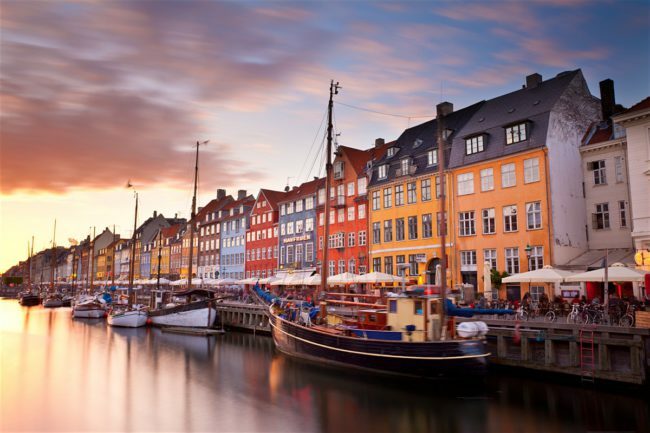 Copenhagen will be the first city to host Worldpride and EuroGames combined in 2021, turning the two into one joint event named Copenhagen 2021. Over the course of 11 days, more than 500,000 people are expected to take part in a number of events including human rights debates, inclusive sport events and an extensive pride parade. Copenhagen won the EuroGames bid only six months after the decision for the location of WorldPride, both of which enjoyed strong support from local and national governments in both Denmark and Sweden. Lars Christian Østergreen, CEO of Copenhagen 2021, notes that the event will build bridges and break down barriers by taking place in both Copenhagen and Malmö, in Sweden.